Particles collected by the Stardust spacecraft mission from the comet Wild 2 in 2004. Beside minerals, a study of Elsila et al. (2009) confirms the presence of the aminoacids, mainly glycine (NH2CH2COOH) and ε-amino-n-caproic acid - NH2(CH2)5COOH. The capture was by aerogel cells (directly exposed to the comet's coma) with aluminium foils, that were designed to catch both particles and volatiles. Other compounds detected by the aerogel capture itself are methylamine (NH2CH3), ethylamine (NH2C2H5); foil samples also shown the presence of β-alanine, L-alanine and D-alanine. Reference: Gornitz, V. (2007) Hot & cold origins: the mineralogy of a comet. Mineral News, 23, #1, 1-4.; Ishii, H. A., Bradley, J. P., Dai, Z. R., Chi, M., Kearsley, A. T., Burchell, M. J., ... & Molster, F. (2008). Comparison of comet 81P/Wild 2 dust with interplanetary dust from comets. Science, 319(5862), 447-450. Reference: Gornitz, V. (2007) Hot & cold origins: the mineralogy of a comet. Mineral News, 23, #1, 1-4. Reference: Gornitz, V. (2007) Hot & cold origins: the mineralogy of a comet. Mineral News, 23, #1, 1-4.; Acevedo, R. D., Rabassa, J., Orgeira, M. J., Prezzi, C., Corbella, H., Ponce, J. F., ... & Conicet, M. R. (2010). Experimental Study Of The Mechanisms Of Formation Of Nanosulfides In Comet Wild 2. Meteoritics & Planetary Science, 45, A5-A227. Reference: Ciesielczuk, J., Kruszewski, Ł., & Majka, J. (2015). Comparative mineralogical study of thermally-altered coal-dump waste, natural rocks and the products of laboratory heating experiments. International Journal of Coal Geology, 139, 114-141. Reference: Ishii, H. A., Bradley, J. P., Dai, Z. R., Chi, M., Kearsley, A. T., Burchell, M. J., ... & Molster, F. (2008). Comparison of comet 81P/Wild 2 dust with interplanetary dust from comets. Science, 319(5862), 447-450. Reference: www.llnl.gov/pao/news/news_releases/2006/NR-06-12-03.html (Lawrence Livermore National Laboratories). ; Ishii, H. A., Bradley, J. P., Dai, Z. R., Chi, M., Kearsley, A. T., Burchell, M. J., ... & Molster, F. (2008). Comparison of comet 81P/Wild 2 dust with interplanetary dust from comets. Science, 319(5862), 447-450. A'Hearn (2006) Stardust perspective: Whence comets? Science, 314, 1708-1709. Brownlee et al. (2006) Comet 81P/Wild 2 under a microscope. Science, 314, 1711-1716. Keller et al. 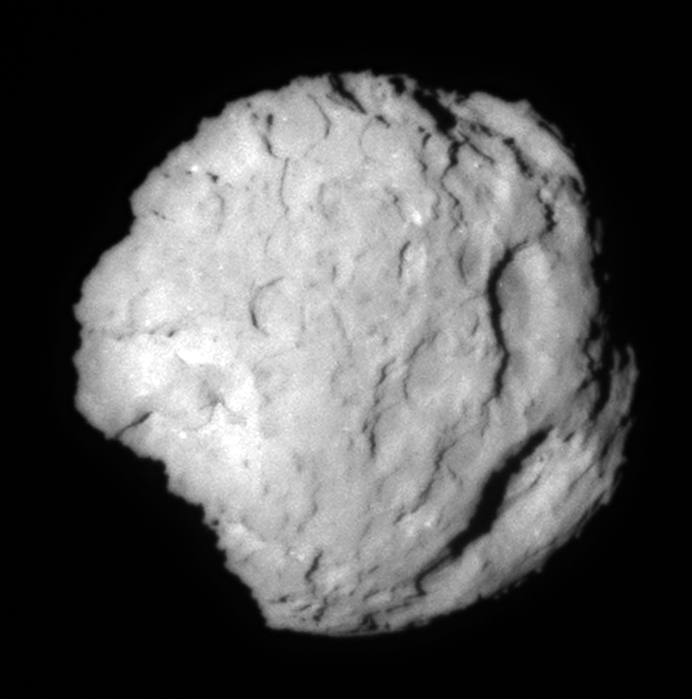 (2006) Infrared spectroscopy of Comet 81P/Wild 2 samples returned by Stardust. Science, 314, 1728-1731. Zolensky et al. (2006) Mineralogy and Petrology of Comet 81P/Wild 2 nucleus samples. Science, 314, 1735-1739. Elsila, J.E., Glavin, D.P., Dworkin, J.P. (2009): Cometary glycine detected in samples returned by Stardust. Meteoritics and Planetary Science: 44(9): 1232-1330. Acevedo, R. D., Rabassa, J., Orgeira, M. J., Prezzi, C., Corbella, H., Ponce, J. F., ... & Conicet, M. R. (2010). Experimental Study Of The Mechanisms Of Formation Of Nanosulfides In Comet Wild 2. Meteoritics & Planetary Science, 45, A5-A227.